This course covers more than a dozen biblical references to the city in The New Testament. 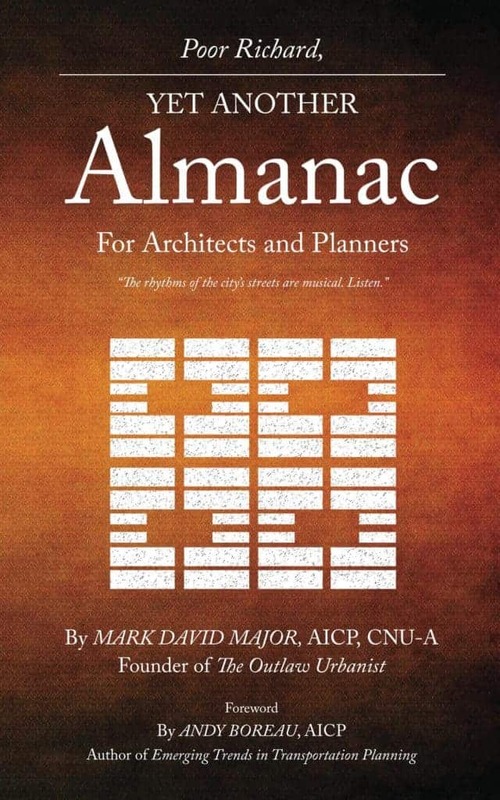 It is commonly accepted there is anti-urban religious stereotype, which has contributed in radically remaking our cities over the last 200 years. But is God really anti-urban? There are approximately 150 generic references to the ‘city’ in The New Testament, which means there are more than 850 in the Christian Bible. 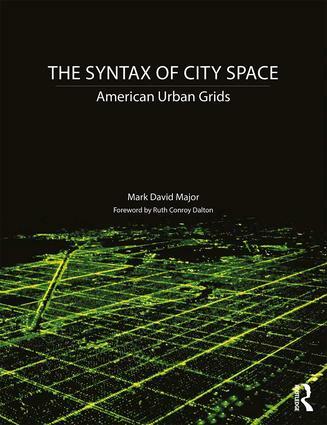 Can they tell us anything about urbanism today, given the innumerable problems of language, translation, interpretation and our own evolving conception of the city over time? The course attempts to answer this question. In The Old Testament, God was not anti-urban. 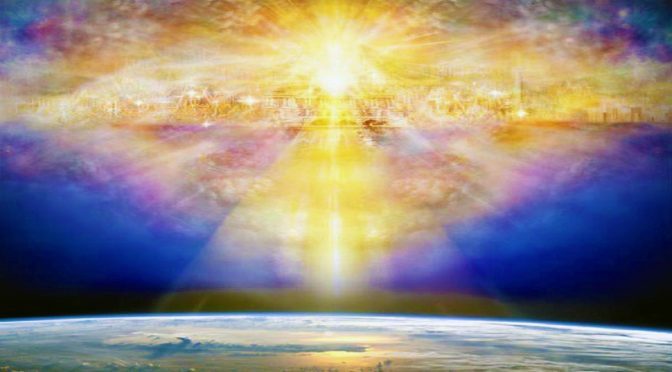 Quite the opposite, there was evidence of God as the architect, designer, and planner. 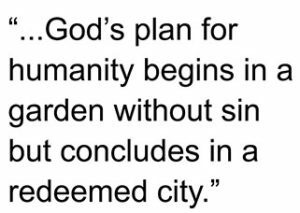 God’s plan for humanity begins in a garden without sin but concludes in a redeemed city. Christian writings of The New Testament broaden and deepen this theme (1.25 hour course). Includes an one and a quarter hour video presentation and PDFs of the course supplementary material and slide handout. Please note there may be a delay for a couple of hours before you might be able to access the course because we have to confirm receipt of payment for each order before completing the purchase. 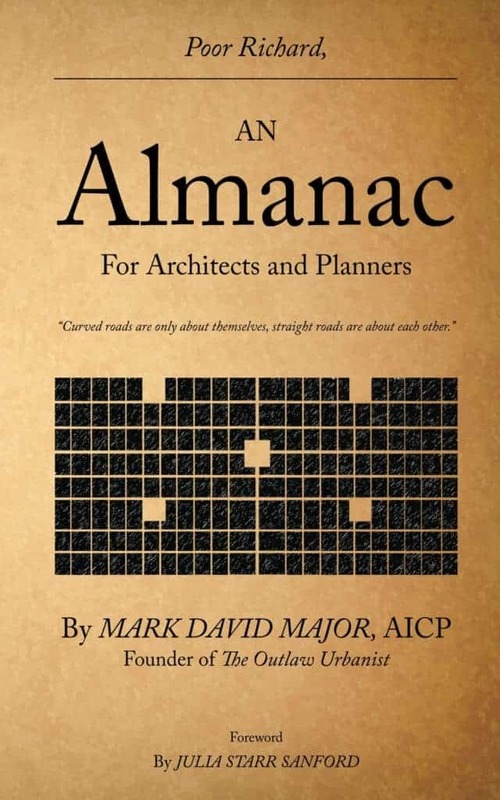 Dr. Mark David Major, AICP, CNU-A is an architect and planner with extensive experience in urban planning and design, business management and real estate development, and academia. 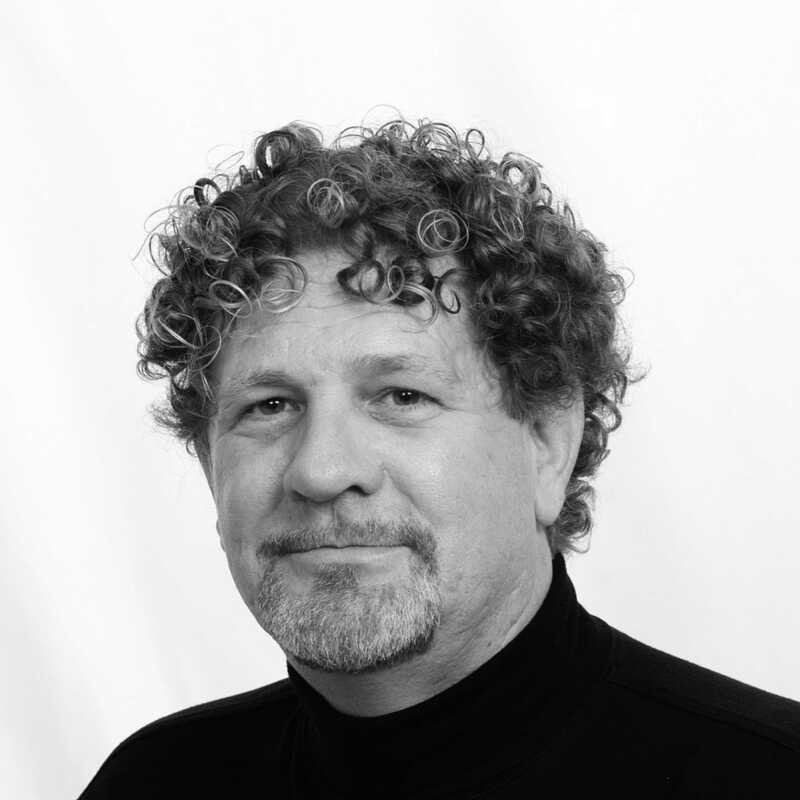 He is a Professor of Urban Design at the Savannah College of Art and Design. Mark has been a visiting lecturer at the University of Florida, Georgia Tech, Architectural Association in London, the University of São Paulo in Brazil, and Politecnico di Milano in Italy. 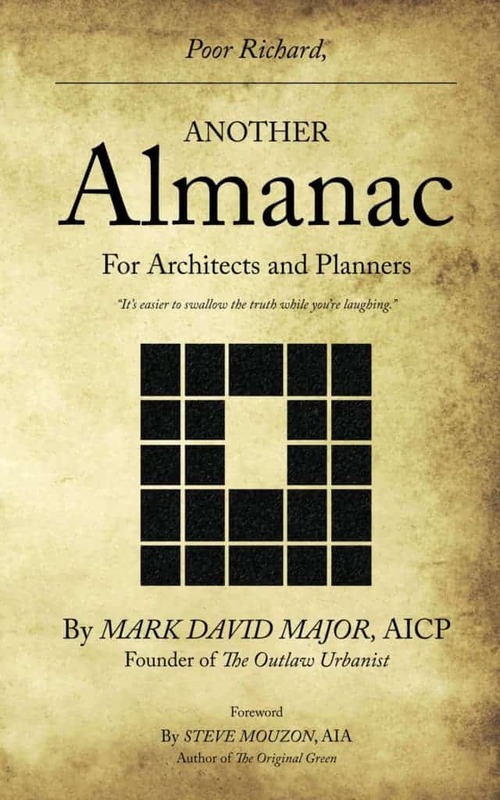 The views expressed on The Outlaw Urbanist website, Twitter feed, or any other mode of social media are solely those of Dr. Mark David Major, AICP, CNU-A in his private capacity. They do not in any way necessarily represent the views of the Department of Architecture and Urban Planning, College of Engineering, Qatar University, and/or any other business or agency.